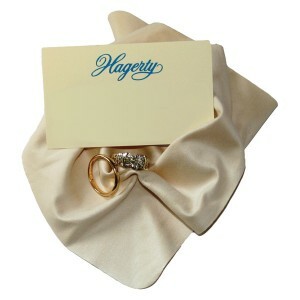 Used by jewelers throughout the world, the Hagerty Diamond & Gem Care Cloth is the professional way to keep your diamonds and gemstones clean and sparkling. Experience the ease of effortless silver care with the Forever New Silver Storage Kit. 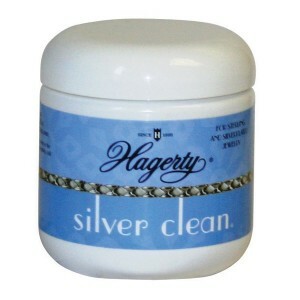 No longer must silver jewelry be polished before wearing. 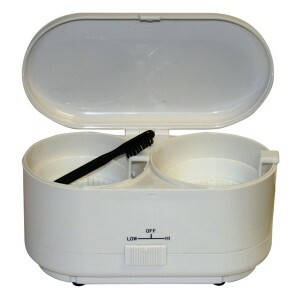 Keep your finest silver jewelry tarnish free and ready to wear with this professional storage kit. Maintains brilliance even after years of storage! 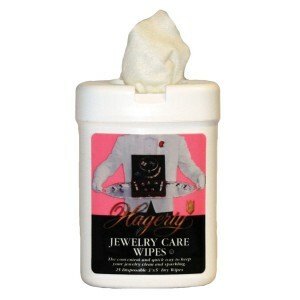 Keep your jewelry clean and sparkling on the go with these dry, disposable wipes. Packaged in a convenient dispenser, these wipes fit easily in your purse for quick touch ups anytime, anywhere. 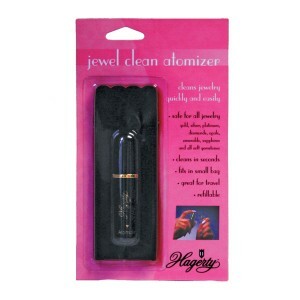 Keep your finest jewelry sparkling with this professional, nonabrasive solution. It is specially formulated to care for gold, platinum, diamonds, and other precious & semi-precious gemstones. Always have clean and sparkling jewelry wherever you are. Lotions, soaps, makeup, and oils make jewelry look dull and dirty. 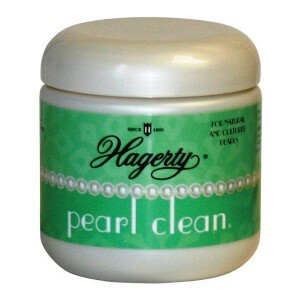 Safely clean pearls and other delicate, porous gemstones with this gentle, non toxic cleaner. This unique solution is specially formulated for the care of pearls, emeralds, coral, onyx, turquoise, tiger-eye, lapis, and other porous gemstones. Instantly remove tarnish from all your precious sterling and silver plated jewelry with this unique formula. 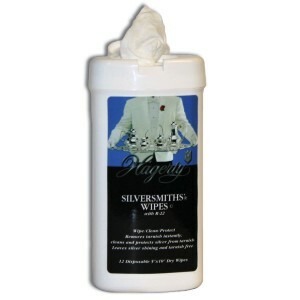 Remove light tarnish from sterling and silverplated pieces instantly with these disposable wipes. Each wipe is treated with R-22, the world’s longest lasting, patented tarnish preventative agent. 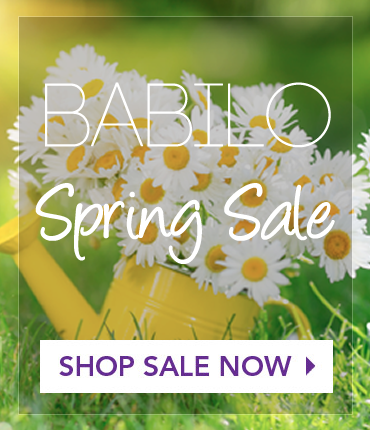 Safe on all silver and silverplated items. Great for last minute touch ups or routine dusting. Keep your fine jewelry sparkling for every occasion. 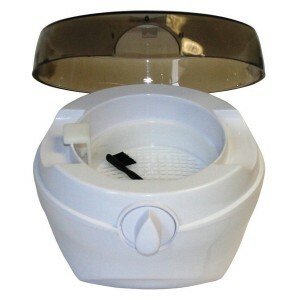 The Sonic Jewel Clean Concentrate is designed for use in the Sonic Jewel Cleaners. Make your jewelry sparkle with the professional power of sonic clean. This compact machine provides state-of-the-art sonic technology to restore the original beauty of your finest jewelry. It’s the safe, fast, and easy way to clean your fine jewelry. Professional cleaning power in the convenience of your own home! This machine provides state-of-the-art sonic technology to restore the original beauty of your finest jewelry. 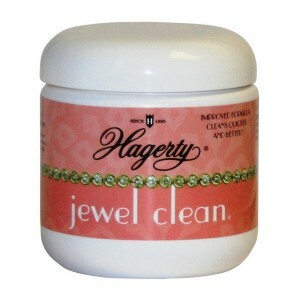 It’s the safe, fast, and easy way to clean your fine jewelry.